I've never been a lover of that late night kebab or trip to the chip shop after a night in town drinking. For me you need something clean after putting the body through the ill effects alcohol can have. 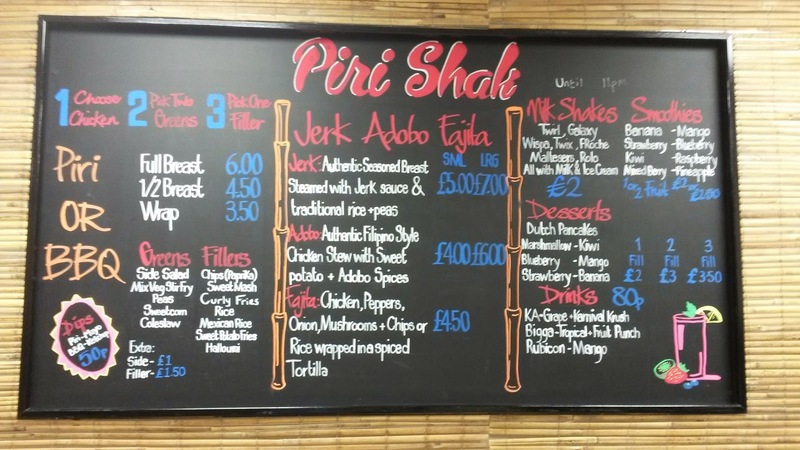 Saturday night in Mansfield led us to discover an awesome option for late night food- Piri Shak. 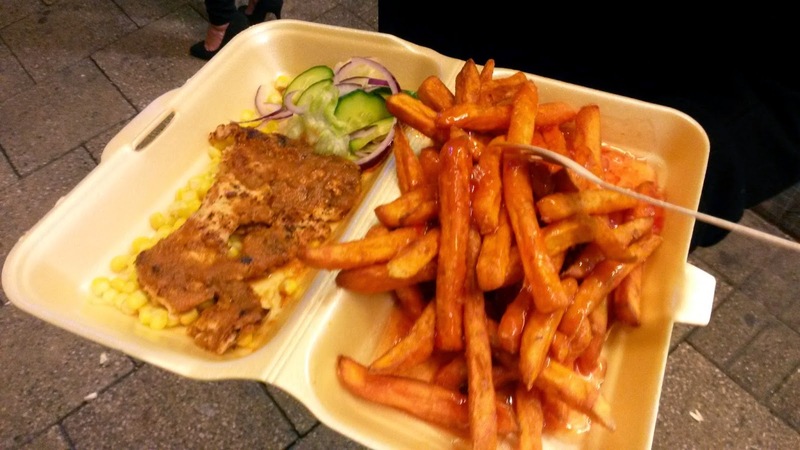 We think it's arguable the best takeaway in Mansfield Town centre and know plenty of others who agree. Our Piri chicken with sweet potato fries was amazing and we'll definitely be back for more. The sweet potato fries tasted amazing. They were bordering on the best we've ever tasted. Definitely the best takeaway in Mansfield by far.